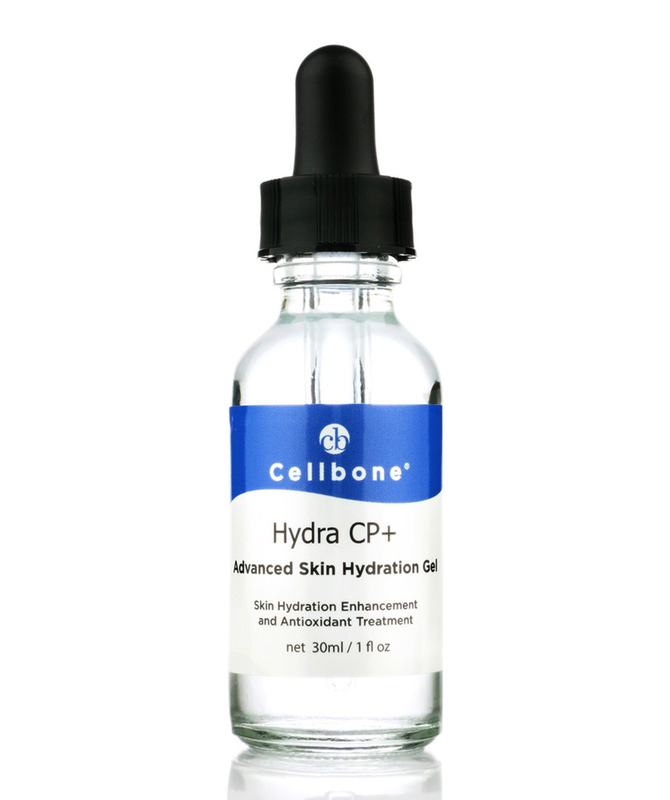 Hydra CP+ Advanced Skin Hydration Gel provides hydration and replenishes antioxidant to the skin. Copper Peptide promotes work against the damaging effects of free radicals and stimulated collagen production in the skin. Contains Copper Peptide and Vitamin B5 to promote tissue repair. Hyaluronic Acid binds vital moisture to skin to feel supple and smooth. Apply a few drops on a clean, dry skin twice daily. Use after Cellbone Skin Rejuvenation Peel or Active Serum and follow with your moisturizer of choice. Avoid direct contact with the eyes. For external use only. Do not combine with Vitamin C serum or cream.